Halloween is a holiday full of imagination. Look through our collection of articles for suggestions on costumes, carving, safety and more. 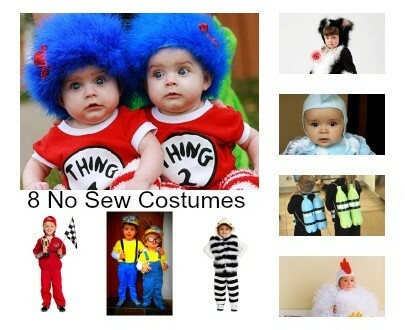 Eight no sew kid Halloween costumes you can create in no time and are incredibly cute! Get out the glue gun!